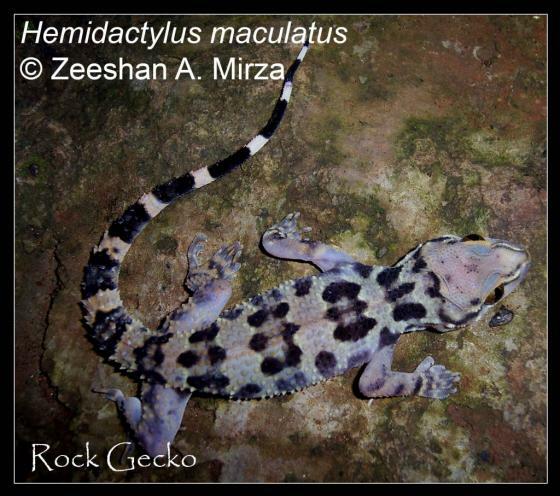 Can you confirm these amateur observations of Hemidactylus maculatus? 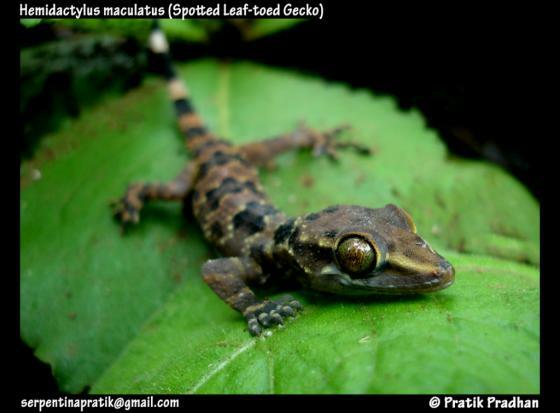 Type locality: restricted to Bombay by SMITH 1935. 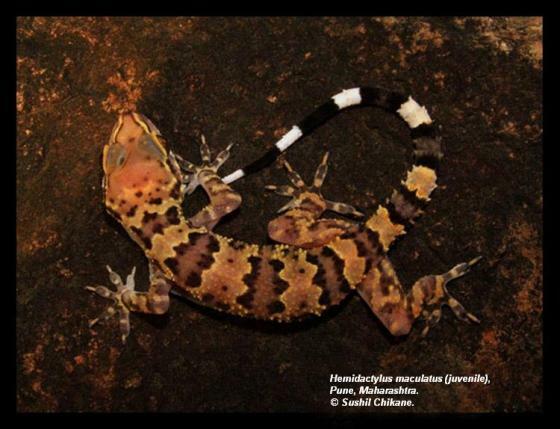 Comment Subspecies: Hemidactylus maculatus hunae DERANIYAGALA 197 has been elevated to full species status. 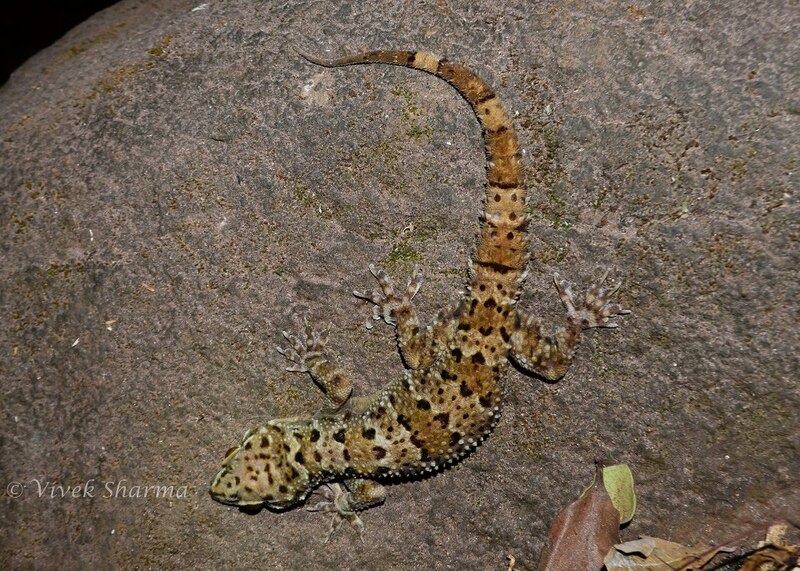 Distribution: see map in Srinivasulu et al. 2018: 38 (Fig. 7). 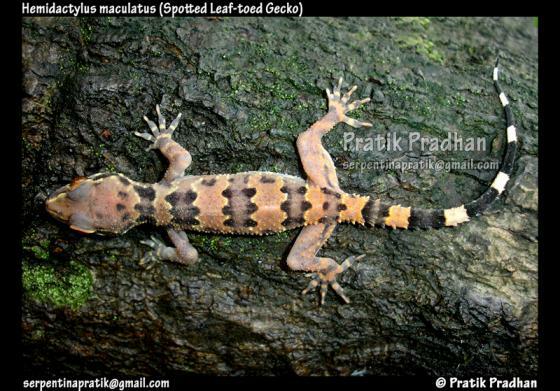 Reports from Tamil Nadu and Kerala may represent other (or yet undescribed) species after H. maculatus s. l. has been split up into multiple species (e.g. see map in Srinivasulu 2018). Deraniyagala, P. E. P. 1937. 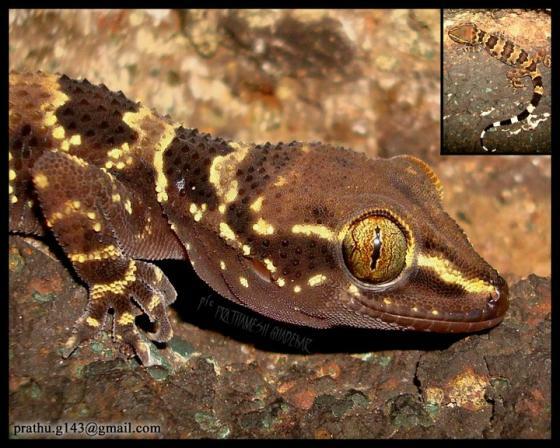 A new gecko Hemidactylus maculatus hunae. Ceylon Journal of Science, 20:185-189.